Can Ireland qualify for Euro 2020? Of course, you can beat the Irish, in fact, each one of the three teams they faced before their elimination from the tournament defeated Giovanni Trapattoni’s men by at least two goals. This isn’t evidence for Ireland being a particularly poor squad at the time, as they were rather unfortunate to get matched in a group alongside Croatia, Italy and Spain. Then came Euro 2016, which proved to be far more enjoyable for the Irish as they qualified for the Last 16 by finishing the group stages with the most points of any other third placed side in the competition, though the hosts France knocked Martin O’Neill’s side out thanks to a brace from Antoine Griezmann after Robbie Brady had given Ireland the lead within two minutes. 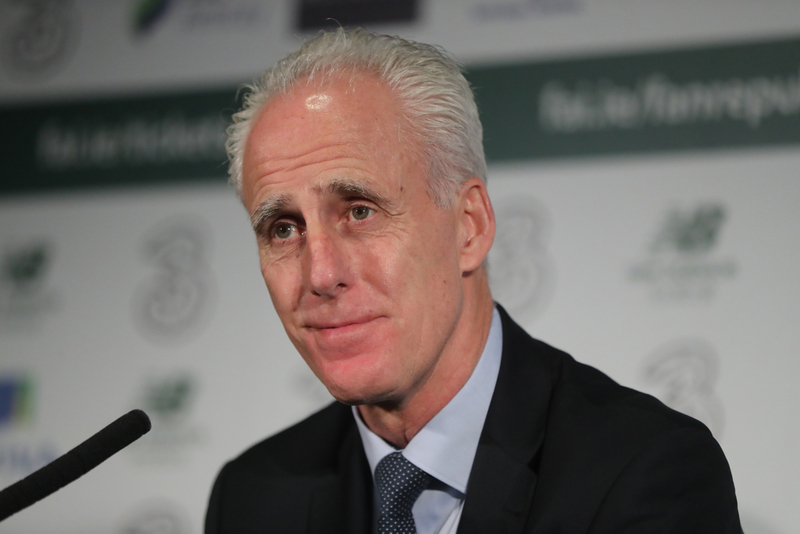 Mick McCarthy is now at the helm of this somewhat new-look set of players. The names are perhaps not as recognisable as those who came before but there will be no questioning their heart, nor the fans, as they will all be determined to take the spirit and adoration from the fans and take everyone on a journey that nobody will forget. WHAT ARE IRELAND’S CHANCES OF QUALIFYING? Ireland actually have quite a favourable group, especially considering that they would have been drawn with Netherlands and Germany if not for a UEFA bylaw which prevents three host nations from being placed in the same group. Instead Ireland sit alongside Denmark, Georgia, Switzerland and Gibraltar. 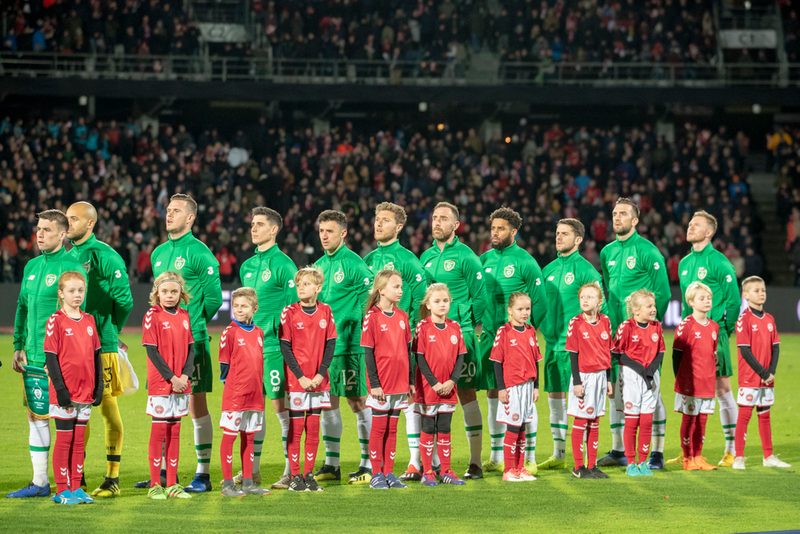 These are all teams that the boys in green will feel confident to come up against, although they have witnessed first hand the damage that Denmark can do if given the opportunities to punish opposition. It would be a major disappointment for the nation if they failed to pick up points versus Georgia and Gibraltar in both the home and away fixtures, however it is the other two teams that will provide a real test and it will likely be the trio of the Swiss, Danish and Irish battling it out for top or second spot, as finishing third could make things a whole lot more complicated. Unless Ireland find their way on top of the group or in second position, they will probably not qualify automatically for Euro 2020 and instead have to take part in a play off against what will likely be a much better side. 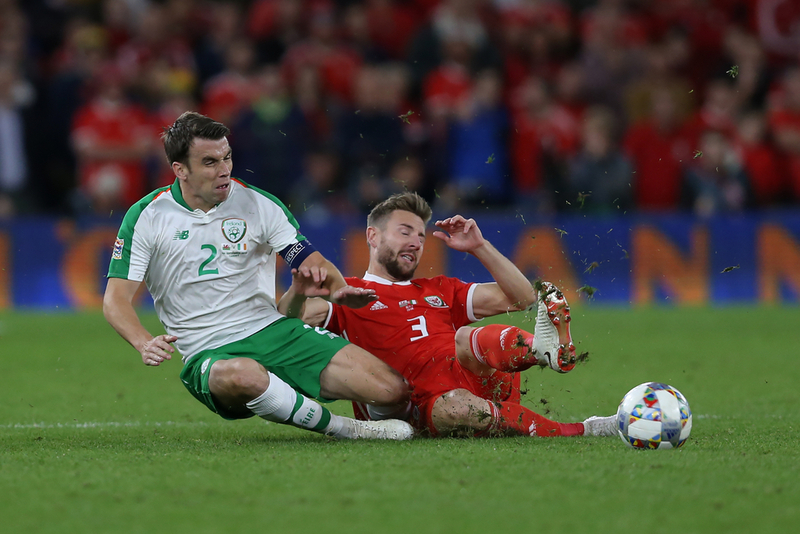 Due to Ireland being ranked 23rd in the Nations League rankings, they would require six teams ranked lower than them to finish in either first or second place in their respective groups in order for Ireland to avoid a play off and make their way into the next stage of the tournament. This situation is highly unlikely to occur due to the teams being ranked under the Irish including Scotland, Albania and Israel, none of which are well known for their impressive performances in national tournaments. Here’s where it gets even more interesting yet also worrying for Ireland. The play-off fixtures will not see them drawn against other teams based on their displays in the qualifying group, but rather it will be determined by their results in the UEFA Nations League which took place in 2018. As is common knowledge, Ireland did not perform well whatsoever in that league and came bottom of the table having not won a single encounter throughout. Due to this, Ireland will be pitted against a side that is higher in the rankings than themselves, which could be a nation that performed to a high standard in the Nations League but no so well in the qualifiers or one that ended the qualifying stage in second place. Regardless of whether Ireland finish in first, second or third, the fans just want to see a return of positive football and a team that will give their everything for the country. This is just the beginning of a new era for Irish football.